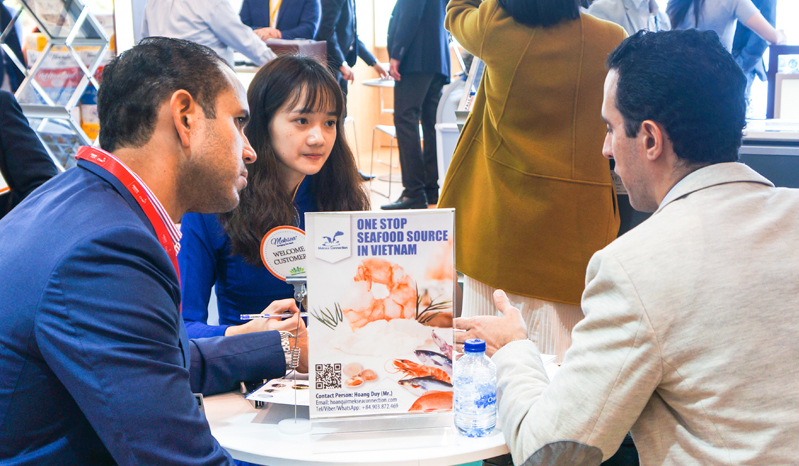 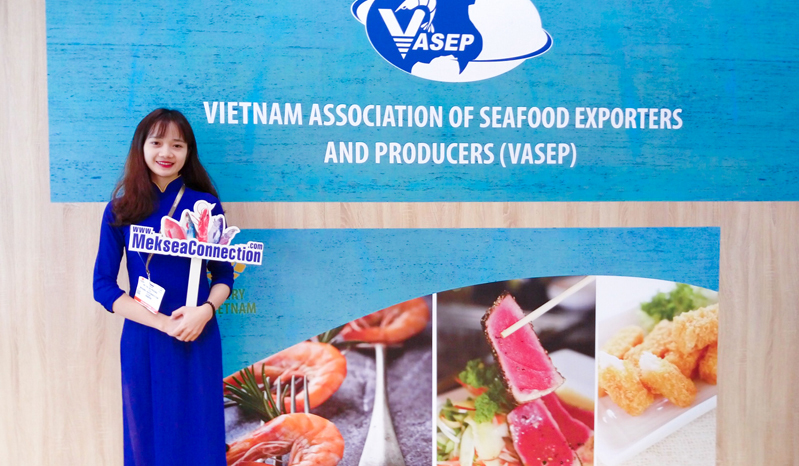 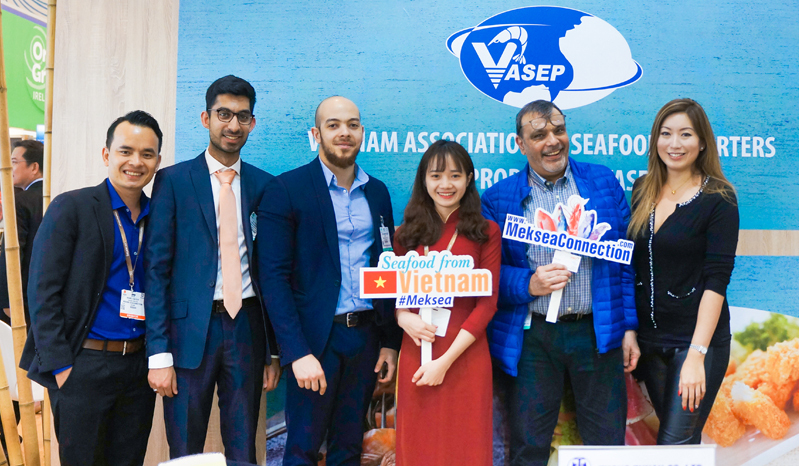 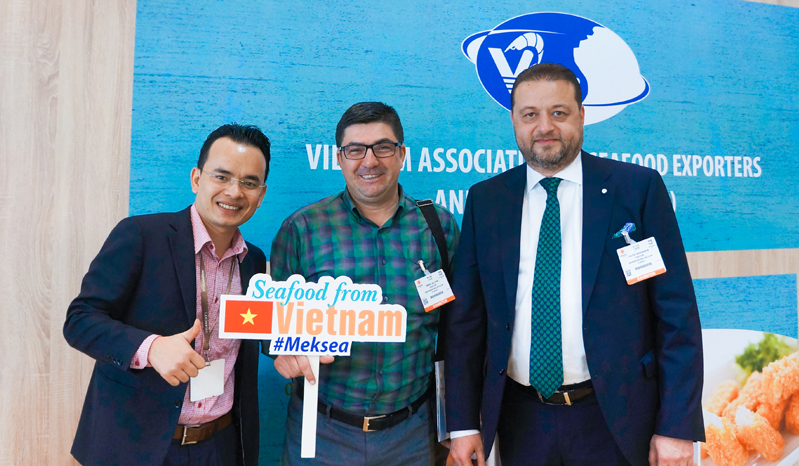 Following our success at previous Global Seafood Expos, Meksea came to this year’s event with great confidence and the strongest commitment from our Board of Management on quality of seafood products originating in Vietnam and distributed by Meksea, which will always continue to deserve the trust and expectations from our global partners and consumers at all times. 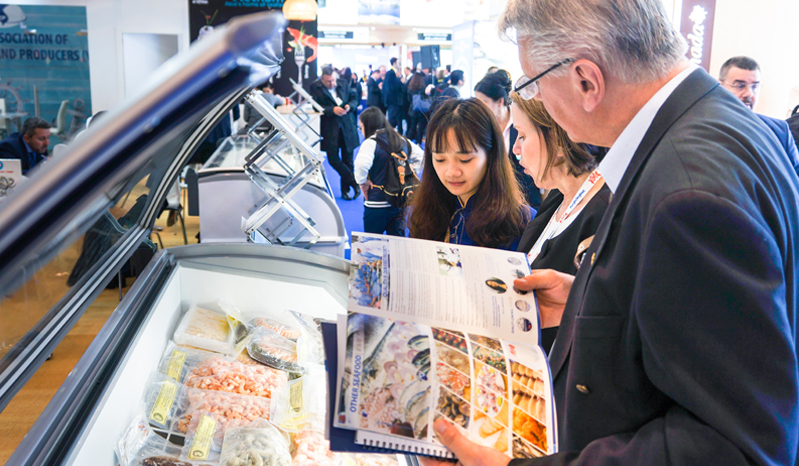 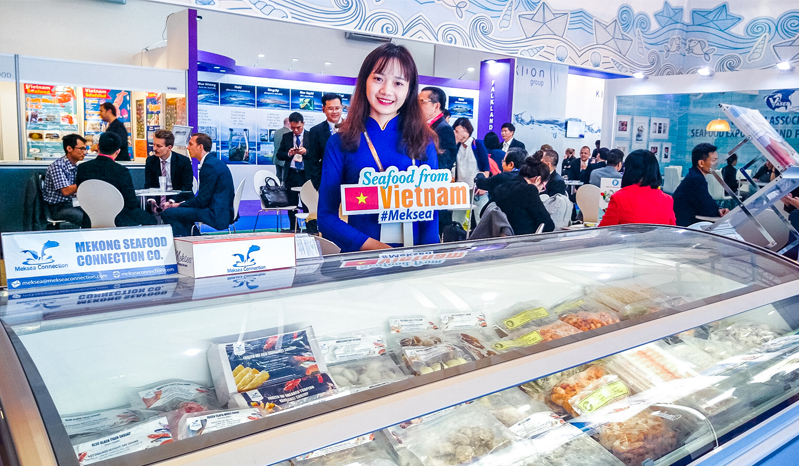 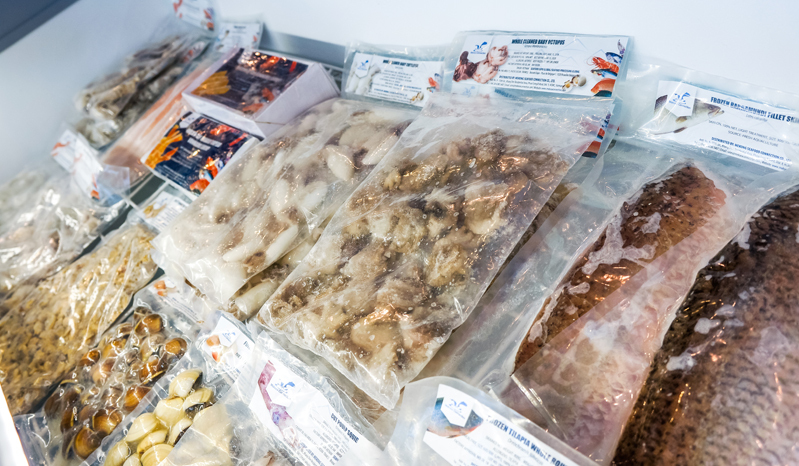 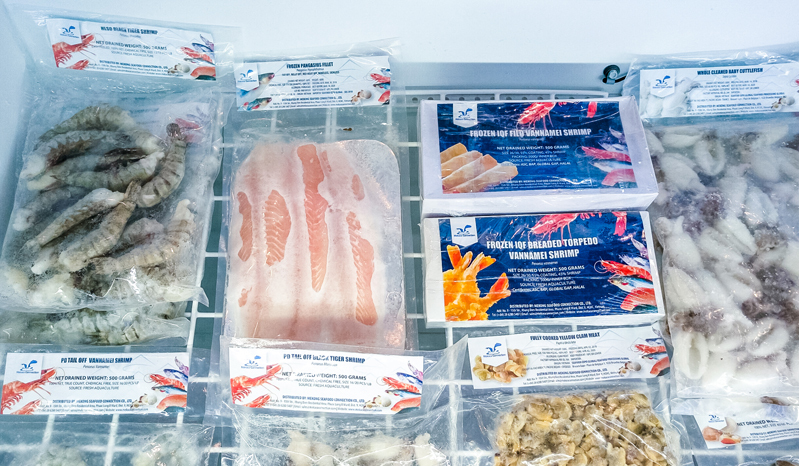 With over 120 visitors from more than 40 markets worldwide, there have been 9 exporting contracts worth 1.25 million US dollars signed during the 3 days at the expo by Meksea and our valued partners from Poland, the Netherlands, Israel, Hong Kong, South Korea and China for shrimp, pangasius, squid and octopus products. 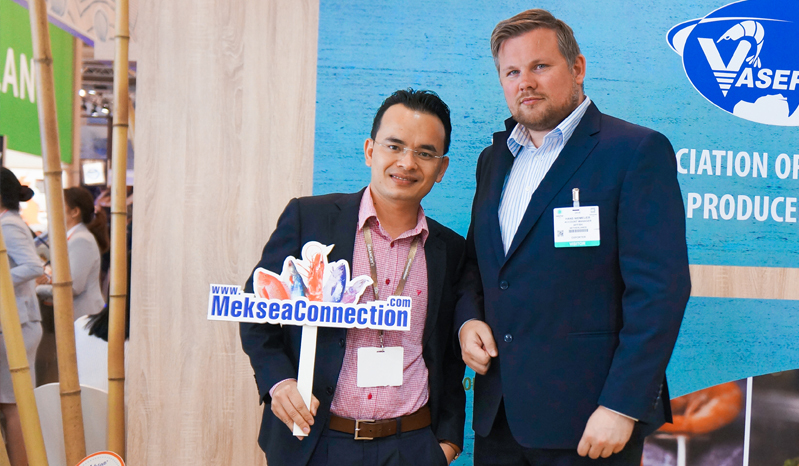 This is really a very encouraging result for Meksea’s family, as well as being an evident proof of the company’s popularity on the global market. 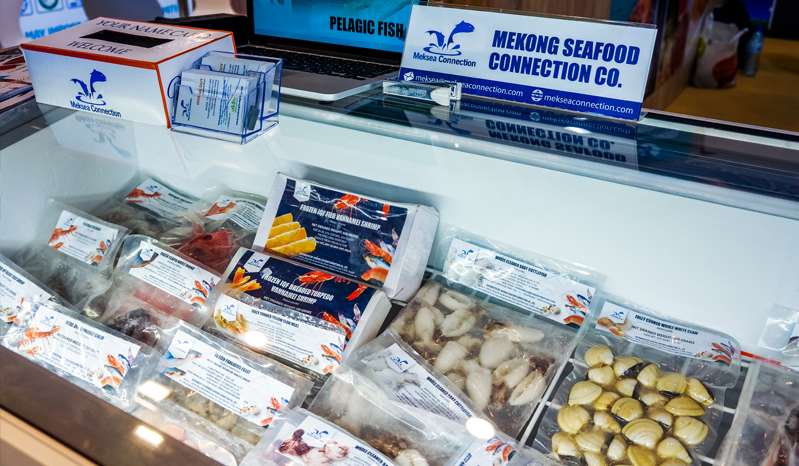 Even in the short time in this market, Meksea has always retained its position on the “quality come first” principle. 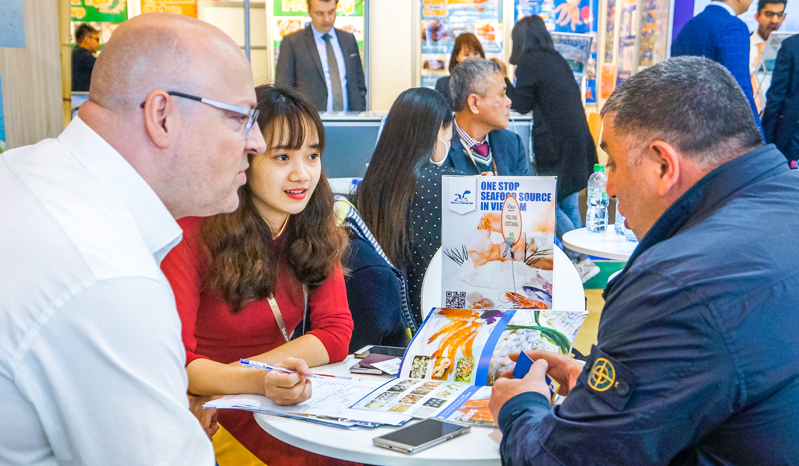 The trust of global buyers on selecting Meksea as a supplier/partner for their business plans, in return, is Meksea’s most favorable and happiest attribute. 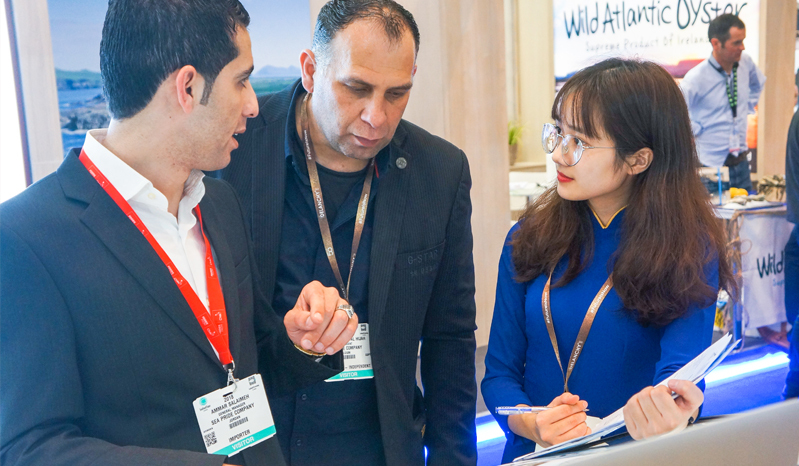 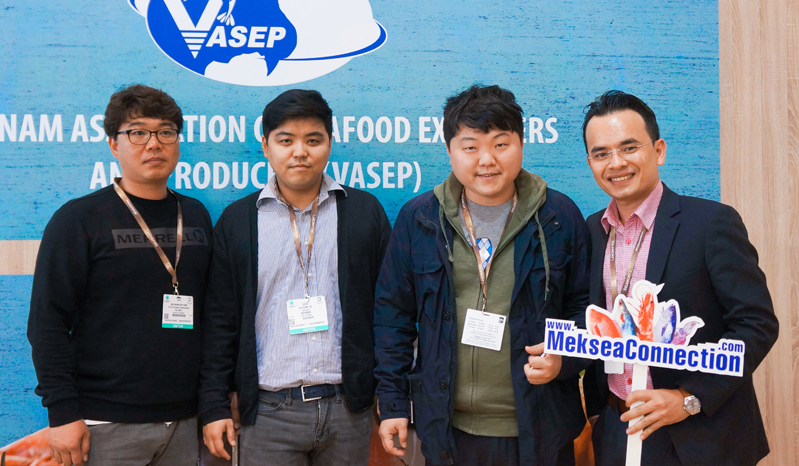 At this year’s expo, Meksea was honored to welcome Mr. 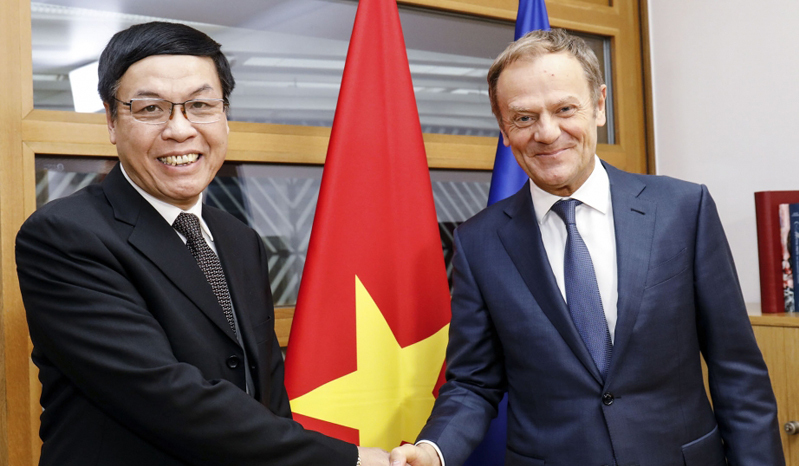 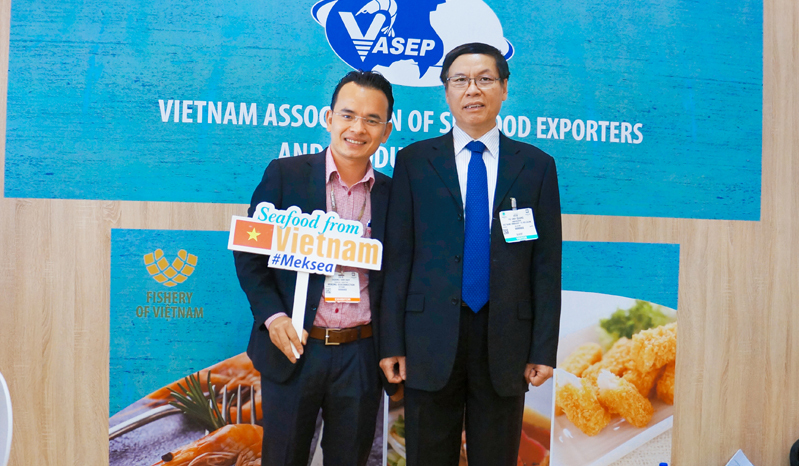 Vu Anh Quang – Head of Mission of the Socialist Republic of Vietnam to the European Union on his encouraging visit to Meksea’s booth. 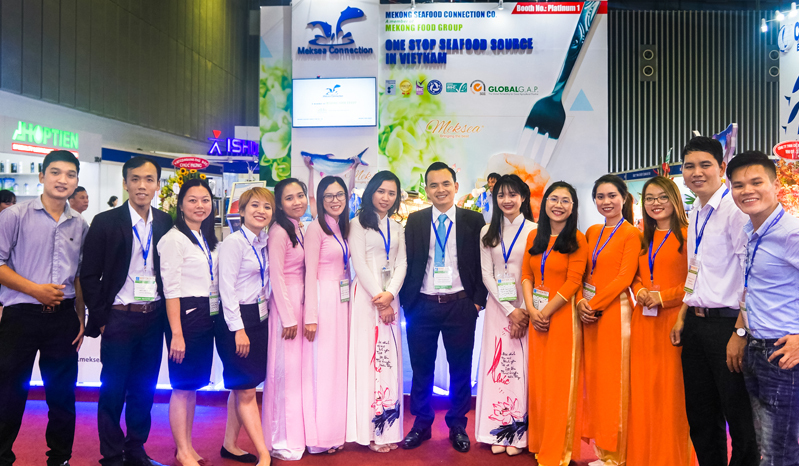 On behalf of Meksea’s family, we would like to express our deepest thanks to all partners that have always trusted, supported and worked with Meksea on the way to bringing and building Vietnamese Seafood Brand to worldclass high standards. 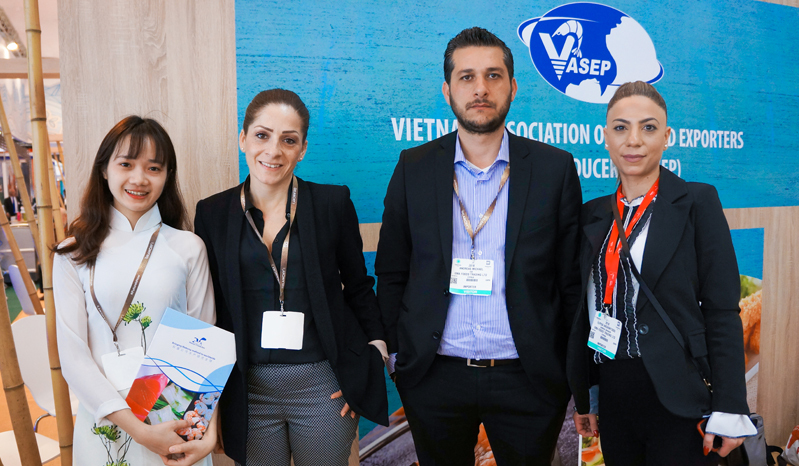 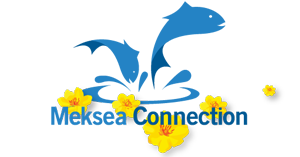 To deserve your trust, we are committed to nonstop working on ensuring the high quality of both input products and customer service so as to foster more sustainable values for our partners and society in the coming journeys.